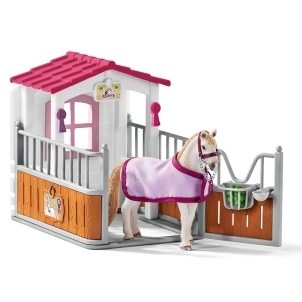 Schleich Seal 14801 - Toys & Learning - Schleich Specialists - 100% - Fast Service - Sale Prices. 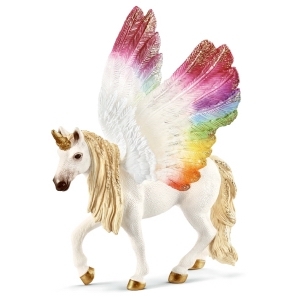 This Schleich Seal is one of the top quality hand finished products from the Schleich Wild Animals Range. 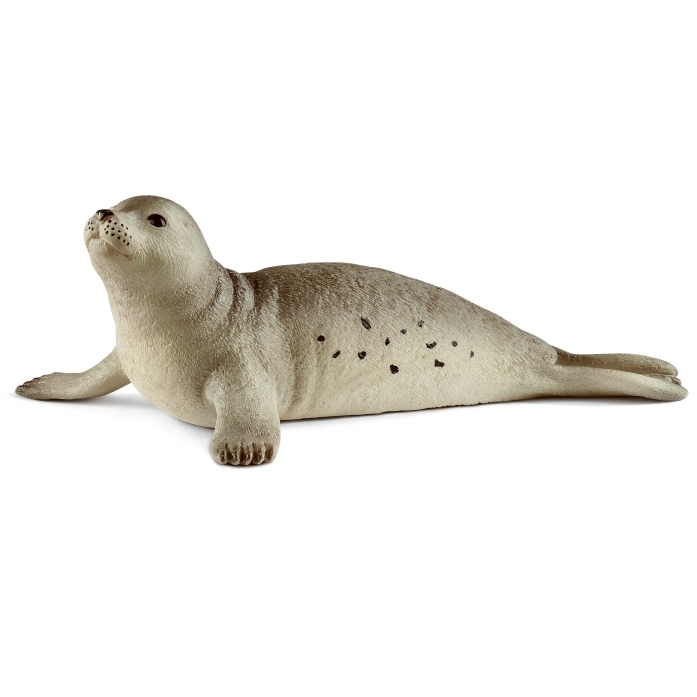 This Schleich Seal is very cute. From its shadings to the black spots on its sides, it just looks wonderful!